There’s one tool that will help you keep tabs on all of the above (and more) — the official ICSF app, now available for download on both Android and iOS devices. 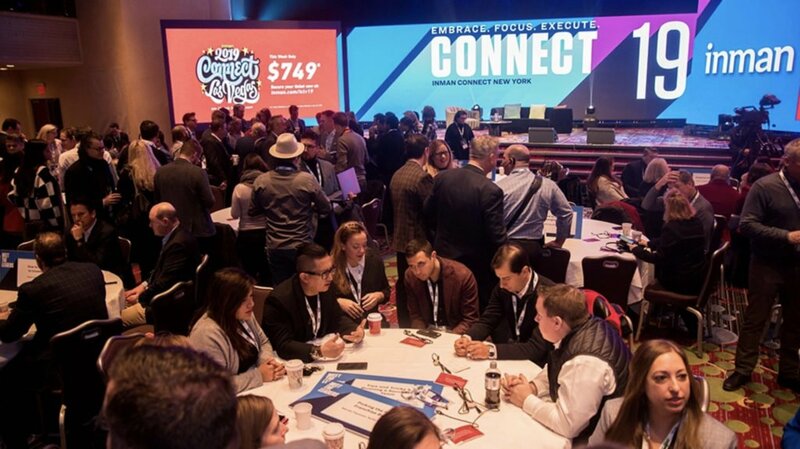 And if you’ve been to a Connect before, you know there’s a lot to keep tabs on — special sessions for agents, brokers and tech developers; marketing, MLS, leadership and technology intensive sessions; Learning Labs and more. It’s taking place spanning an entire week, August 7 through 11, 2017, at the Hilton San Francisco Union Square. Once you download the app, you can stop daydreaming and start planning. 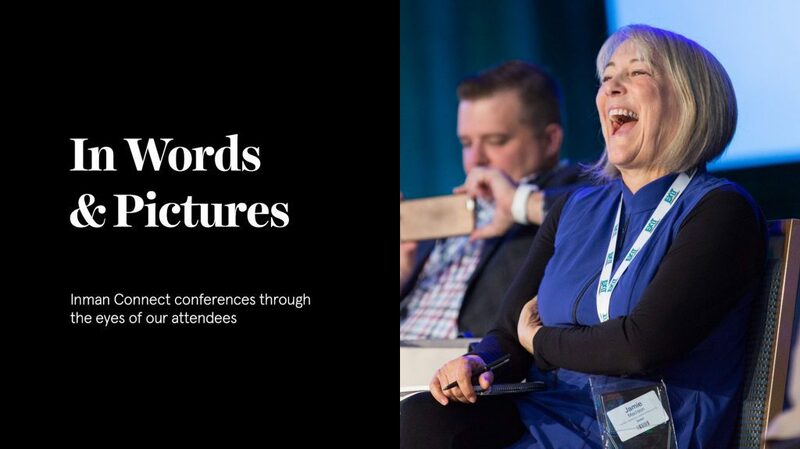 Set your session schedule, find your tribe and start messaging; keep tabs on the live activity feed to see what people are talking about leading up to the event (and during, of course), and get all the latest details on what’s new and who’s on stage. You can download the app on your Android device or on your iPhone or iPad; once it’s there, start putting together your plan of action and figuring out who’s who. The last thing you want to do is spend the week of ICSF figuring out what you’re doing and where you’re going — so figure it out now and coordinate with your crew. After all, if one of you is attending all the marketing intensive tracks, that frees someone else up to attend the leadership seminars — and you can duke out who gets to drop in on the indie broker or agent summits today (and give yourself a chance to revisit that decision) instead of in the moment. If you’re registered for ICSF, get the app downloaded and get started with your planning. There’s no time like the present!